"The Man Behind The Mission Techal"
I'm so happy to see you here, you're most welcome to Mission Techal and thank you for supporting us. 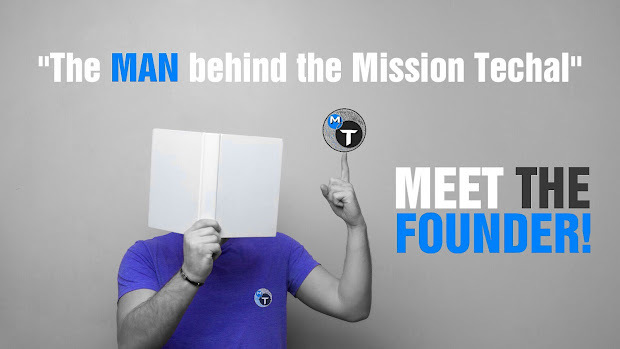 You're going to know about the untold story of Mission Techal and about me. 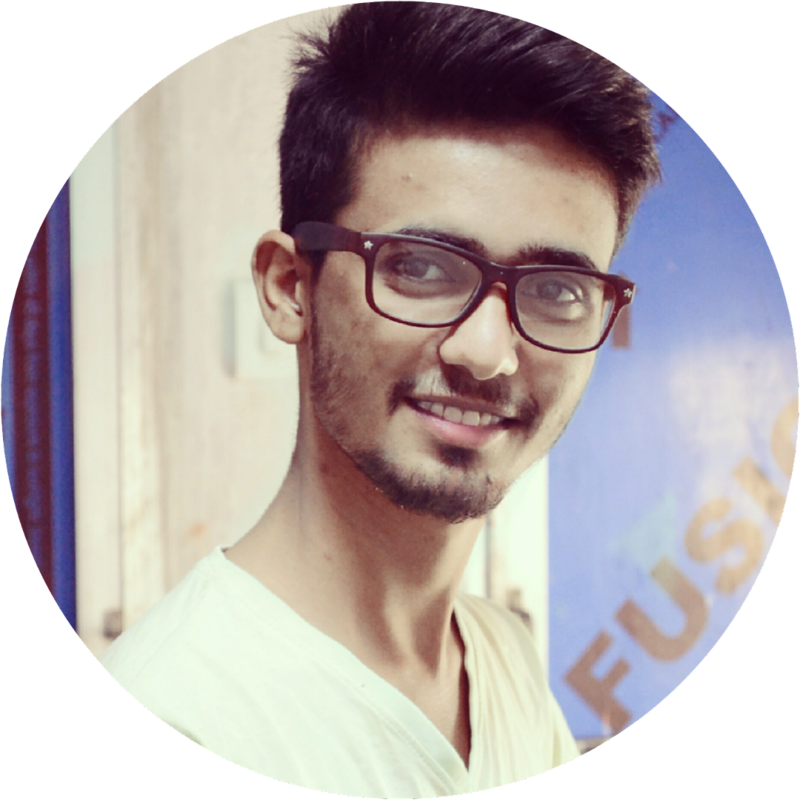 My name is Ajay Mali – The person behind Mission Techal. I’m a student, YouTuber, Blogger, Photography Lover and self taught Editor and Web Designer. In personal interests, I’m a huge photography fan, I love clicking pictures and shoot videos with my friends and family. 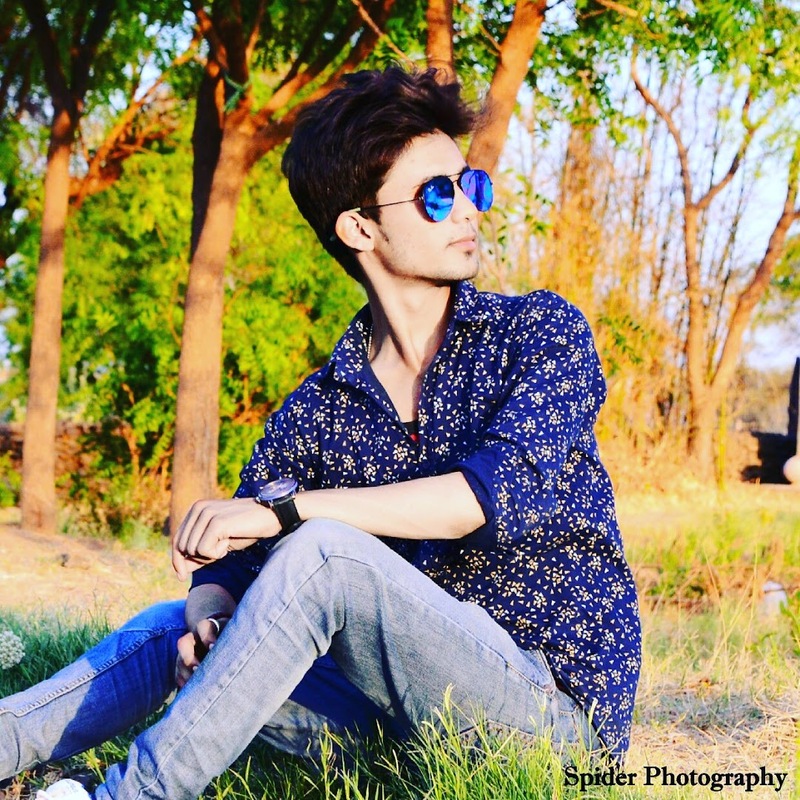 I was born in 1996 in Neemuch, Madhya Pradesh(IN). I don't have any favorite number and color. I addicted to search and learn new things about technology. I love to spend most of my time online, or with family and friends. I love to long drive with best buddies and DSLR. I love Blogging and Vlogging, it has changed my life. I’m so happy that I started it. I love Internet. I’ve got many best friends, online reputation, money. I love to be real and don't like fake people😏. I was very interested in online field during high school, playing with codes and search something new was my favorite things to do online instead of Facebook or other social sites. 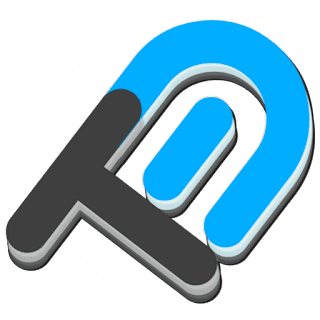 I searched coding all the day with my smartphone and try them and as a demo I started my first personal website in October 2013 with free hosting and domain name. From then I was loved to solve any kind of technical problems of my friends and family, it was make me happy. I also aware people about online fraud and scams and help them to avoid it, I was trying my best to solve that types of problems but as I noticed people didn't have much knowledge about it so I decide to start a 'Mission' to help peoples and share knowledge but I don't know where and how to start??? so I continue it myself. After some time I come to know about YouTube and Blogging. WHY I STARTED Mission Techal? I was planning to create website/blog and youtube channel for a long time and as a student I wasn't have enough time, but I decided I’d start a blog or channel anyway. From my college time I began to take interest in that interest. From January 2016 I started to get involved more closely and started learning how to create a blog or channel and maintain it. After 2-3 month I have learned few skills and it helped me develop this interest. In September 2016, my first professional Blog and Channel "Mission Techal" was live.